Don't Miss Westchester, Nassau, Suffolk Regional Forums Next Week! 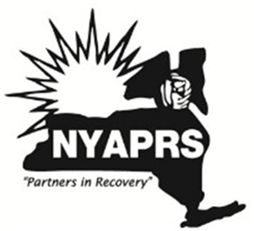 NYAPRS Note: Please our local members, NYAPRS regional coordinators and next week at regional forums in Westchester, Nassau, and Suffolk counties and at our Newburgh forum on February 21 to discuss a number of important choices recovering people are faced with in the Medicaid reform environment...and to get ready for our annual NYAPRS Albany Legislative Day on February 28th!This year's Day will feature presentations and preparations for advocacy on a number of member priorities, including housing expansion and rate, criminal justice and rights issues and funding for community recovery agencies and their workforce, and include a news conference and march. Please see attached for a flyer detailing the day's events. 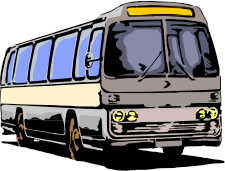 To find more details about bus transportation from you area, please contract our Deputy Director Tanya Stevens at tanyas at nyaprs.org<mailto:tanyas at nyaprs.org>. See you in your regions next week and on the 21st and in Albany on the 28th!